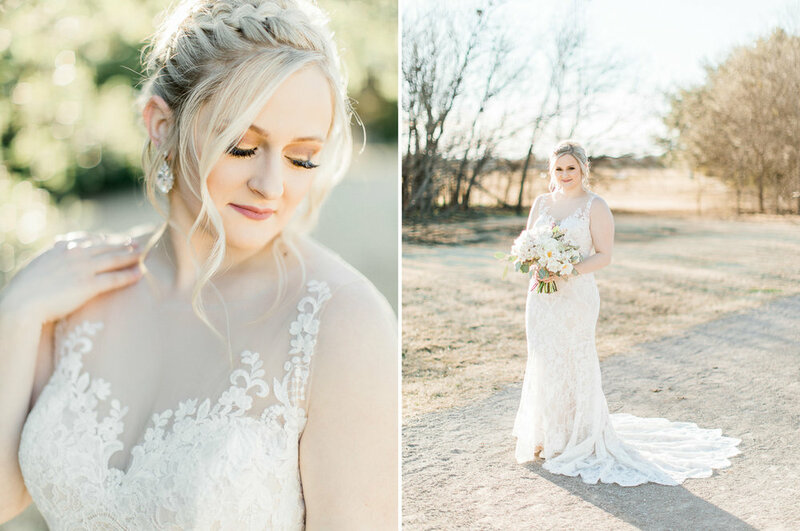 “Rustic elegance” was theme for Madison & Trey’s wedding and I knew I wanted to convey the same vibe for her bridal session! 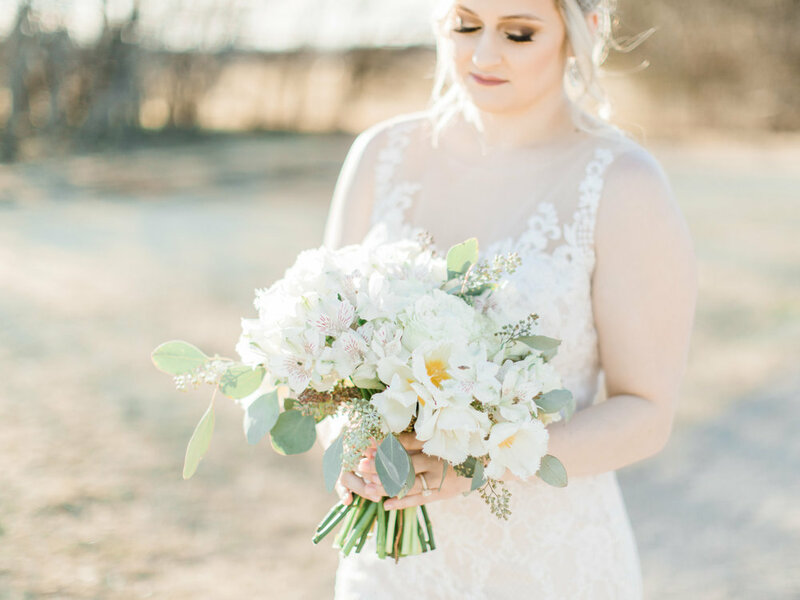 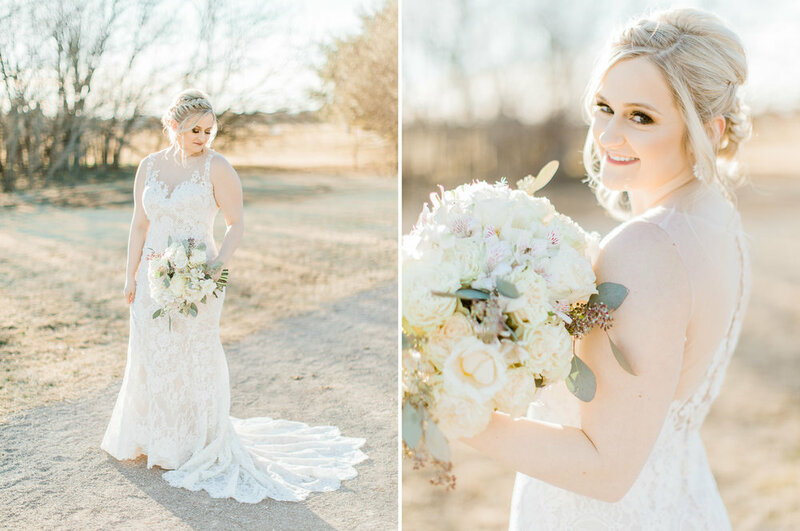 We settled on this sunny location in Wichita Falls and I love the warm and wintery tones it created. 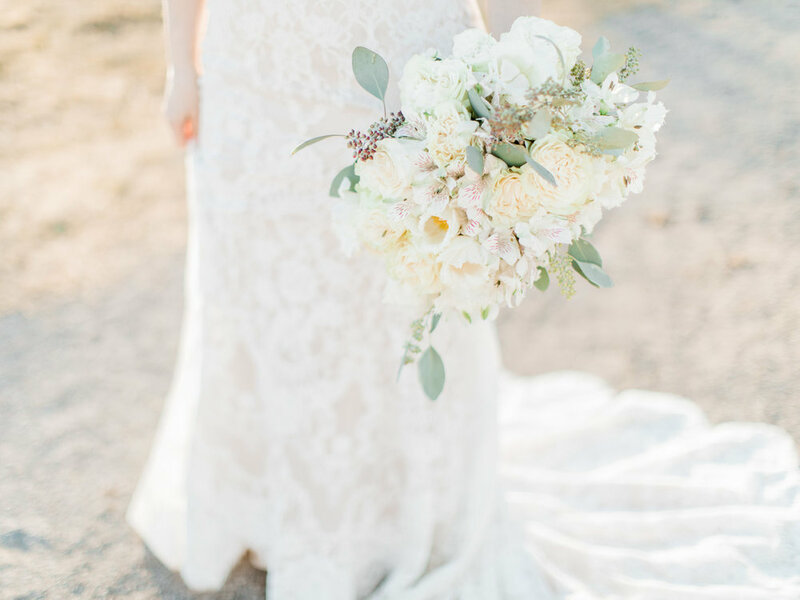 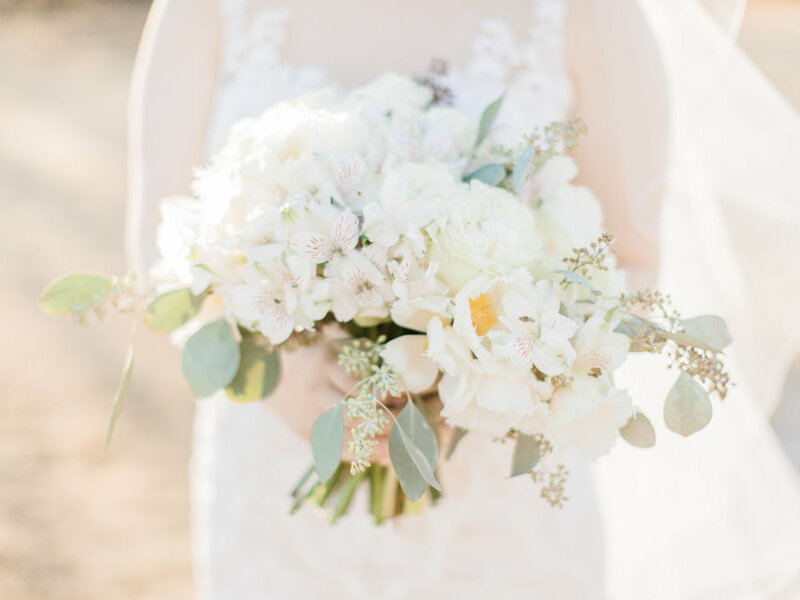 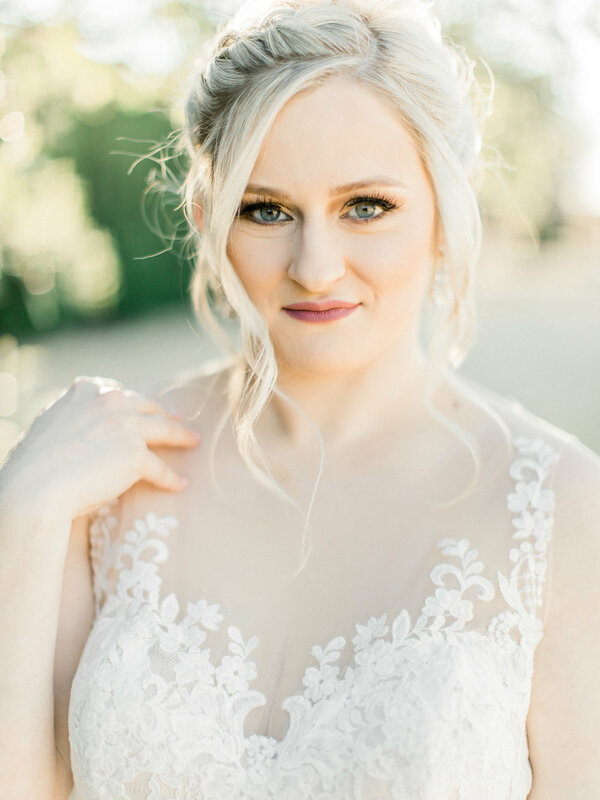 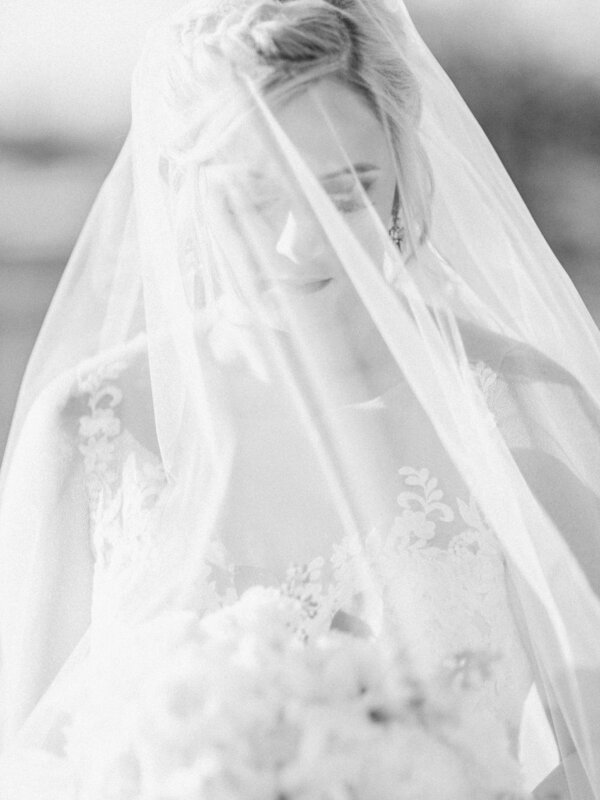 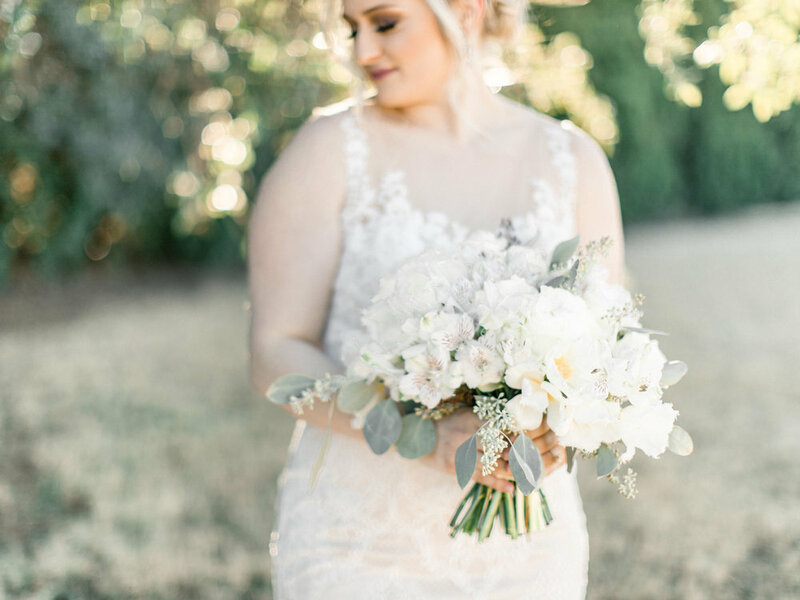 Her neutral bouquet, flawless hair and makeup, and lace gown stole the show. 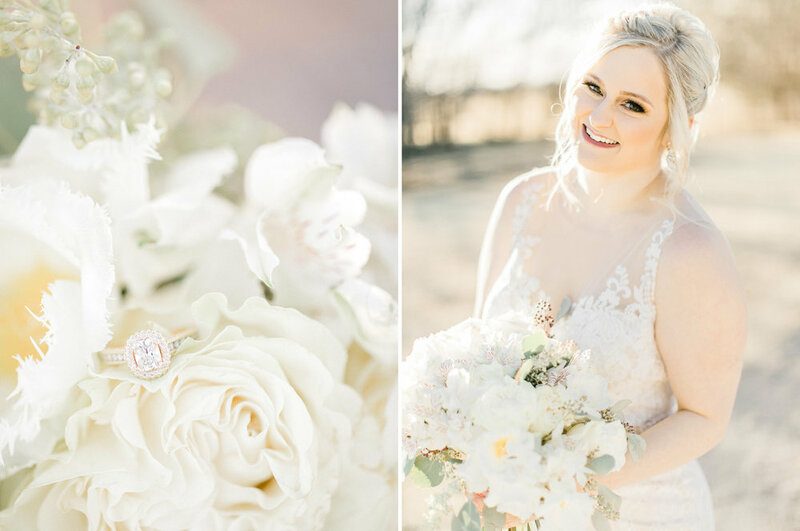 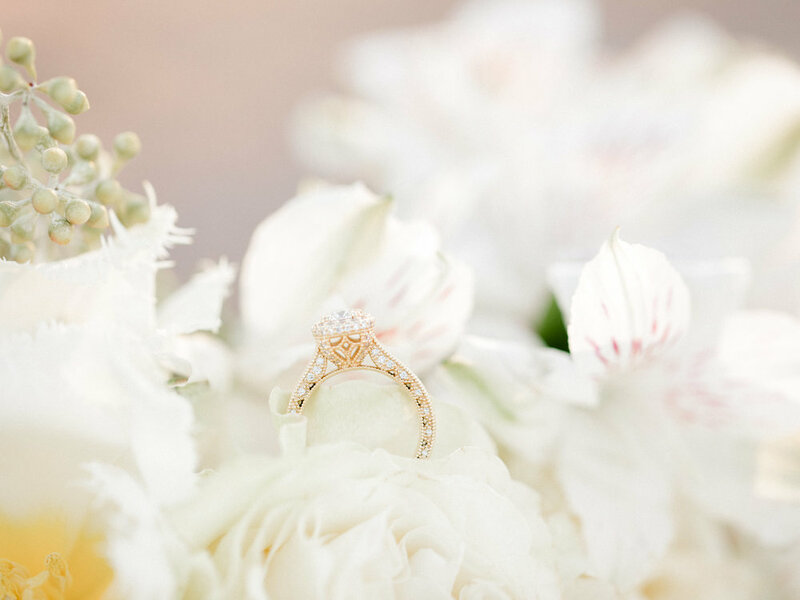 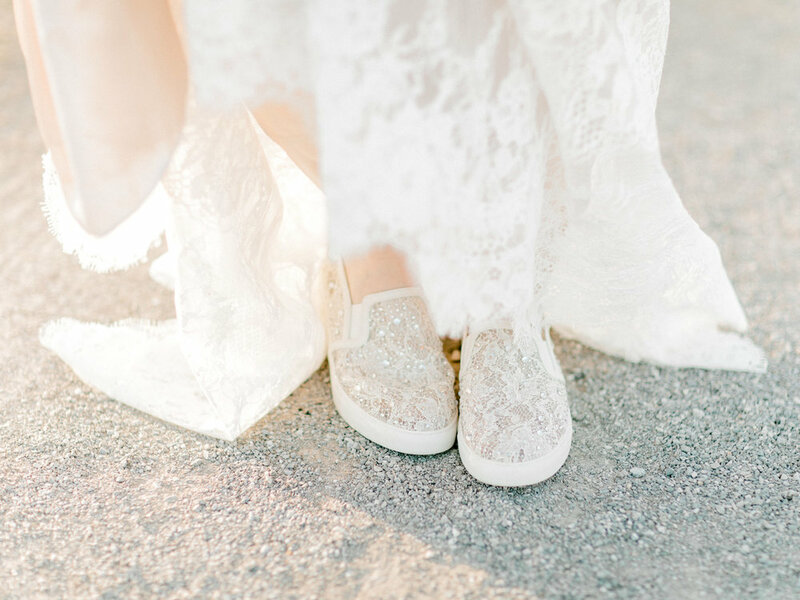 Stay tuned for images from her big day at Sparrow Creek Ranch!